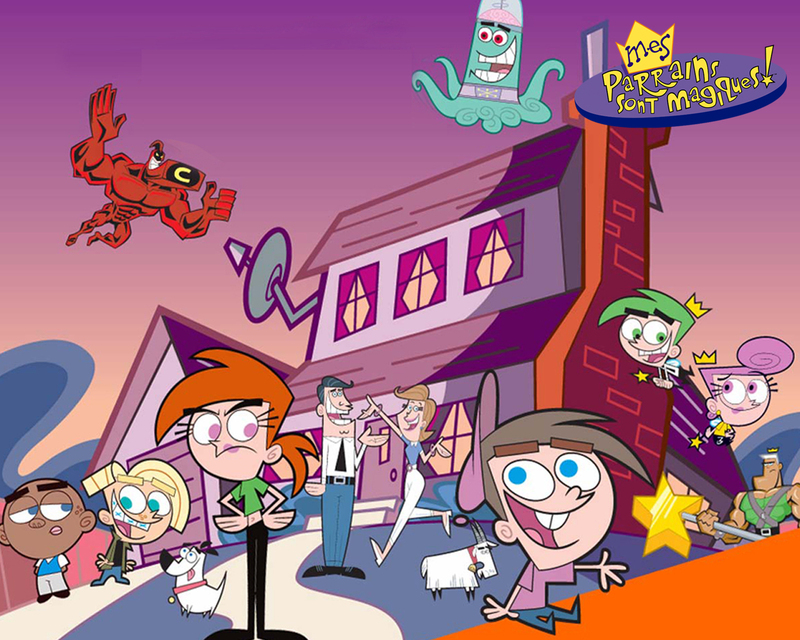 Fairly Oddparents Characters!. . HD Wallpaper and background images in the The Fairly OddParents club tagged: fairly odd parents all characters friends heroes enemies. This The Fairly OddParents wallpaper contains アニメ, 漫画, マンガ, and コミック.